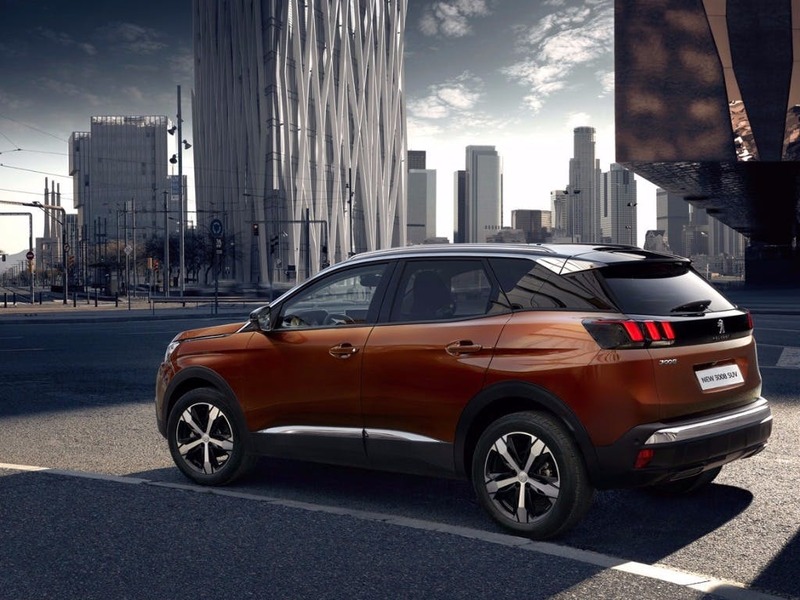 The all-new Peugeot 3008 SUV unveils its strength and character. Featuring a sleek design, this distinct SUV combines robustness with elegance. 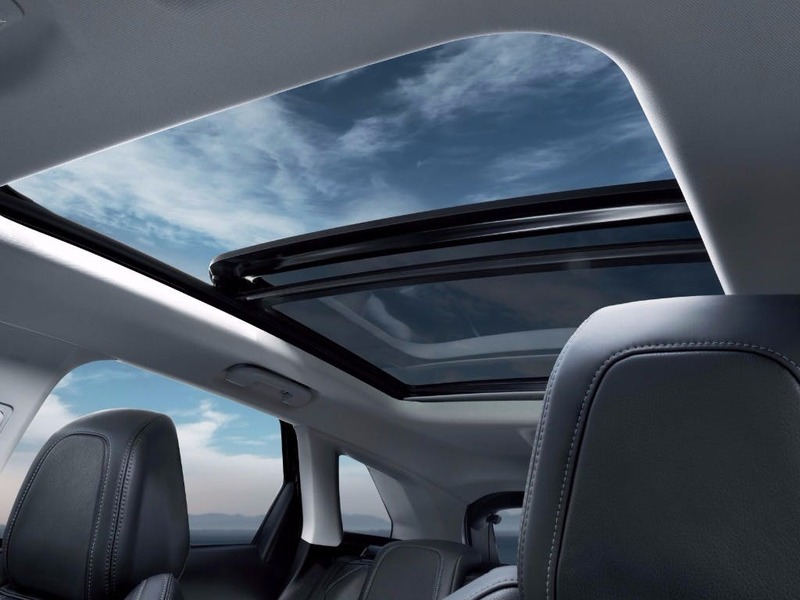 Explore a unique sensory and technological world on board the all-new 3008 SUV. 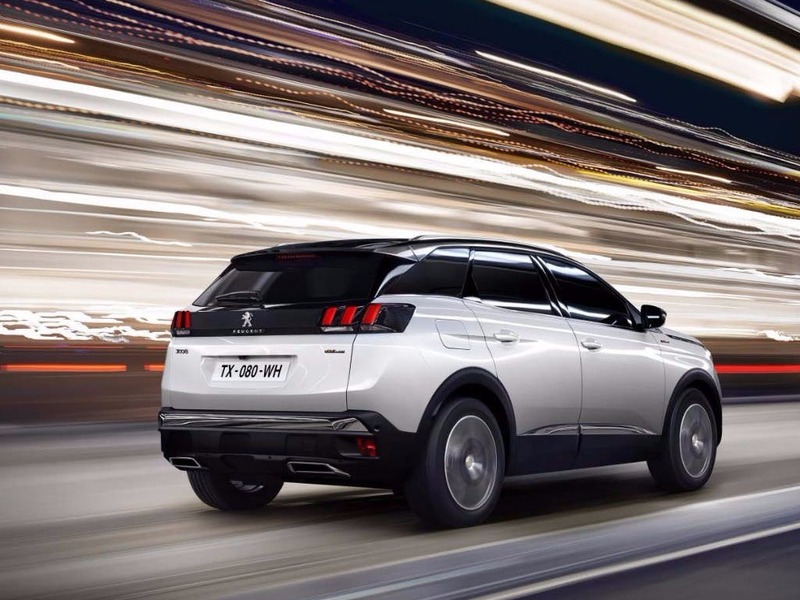 Just what you’ve been waiting for, new PEUGEOT 3008 SUV provides the perfect balance of character and strength that makes the ideal SUV. Take a glimpse at the striking front end design featuring a prominent chrome grille* flanked either side by stunning headlamps featuring full LED technology**. 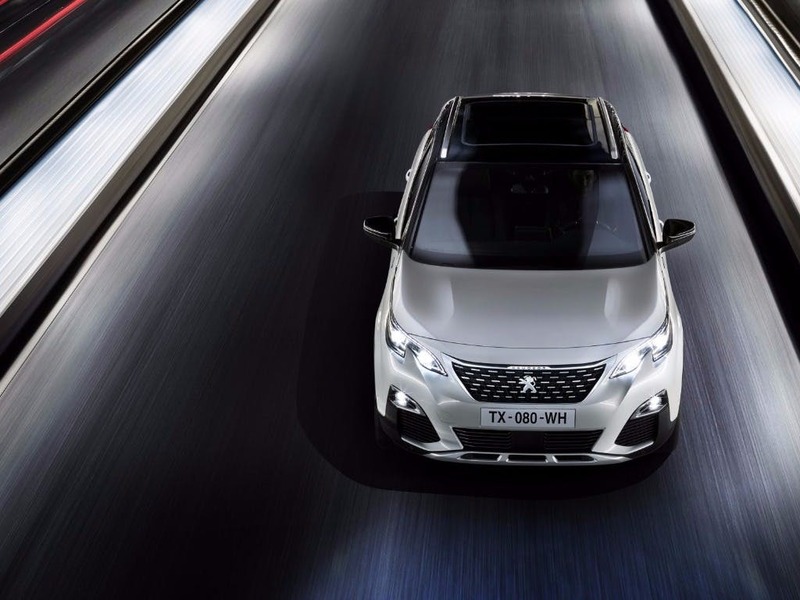 In profile the strong shoulder builds to the rear incorporating PEUGEOT signature ‘Claw Effect’ daytime running lights with full LED technology. 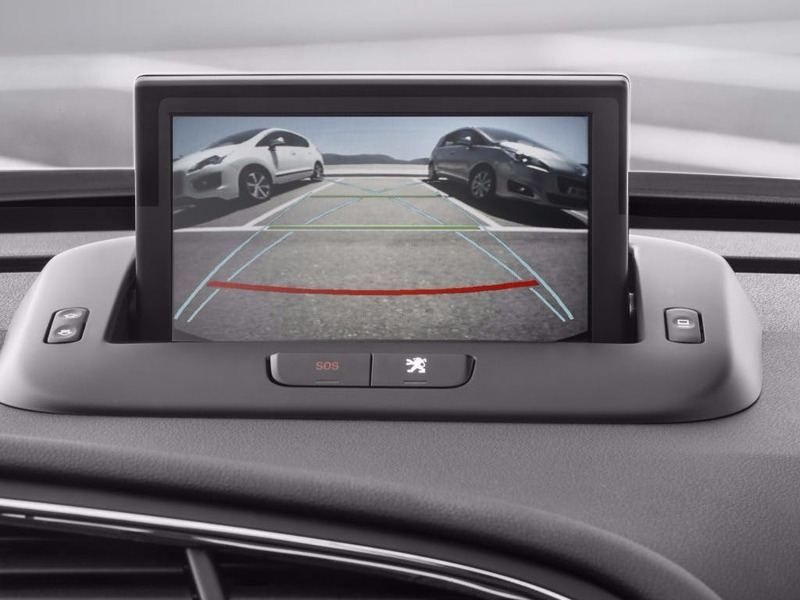 With a raised ride height new PEUGEOT 3008 SUV gives a commanding view of the road ahead. 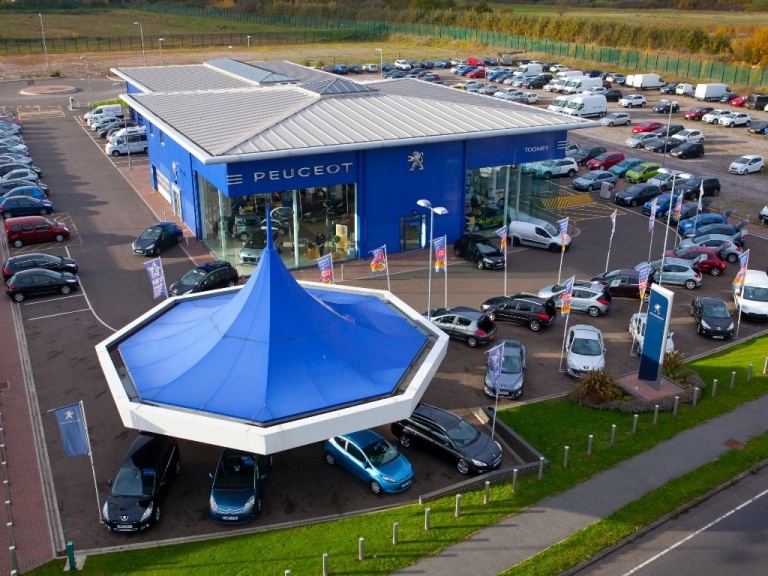 The new Peugeot 3008 SUV is now available to test drive and order at Toomey Peugeot Southend and Basildon. The body has been streamlined for the highest level of aerodynamic advantages, and redesigns extend to the wheel arches, the wing design, and the chrome trim effect. 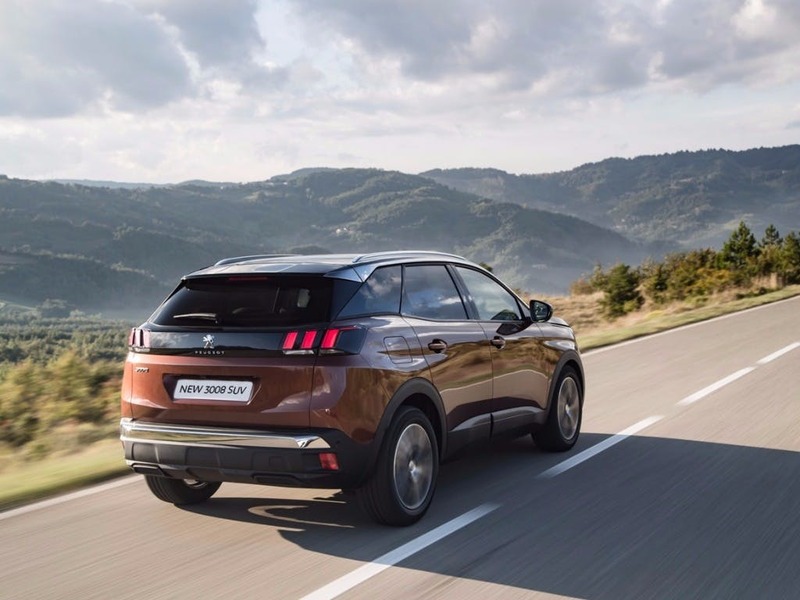 The first thing the driver is likely to notice is the elevated drive position, designed to give a commanding view of the road surrounding the 3008, and the ease to feel confident within the vehicle's cabin. 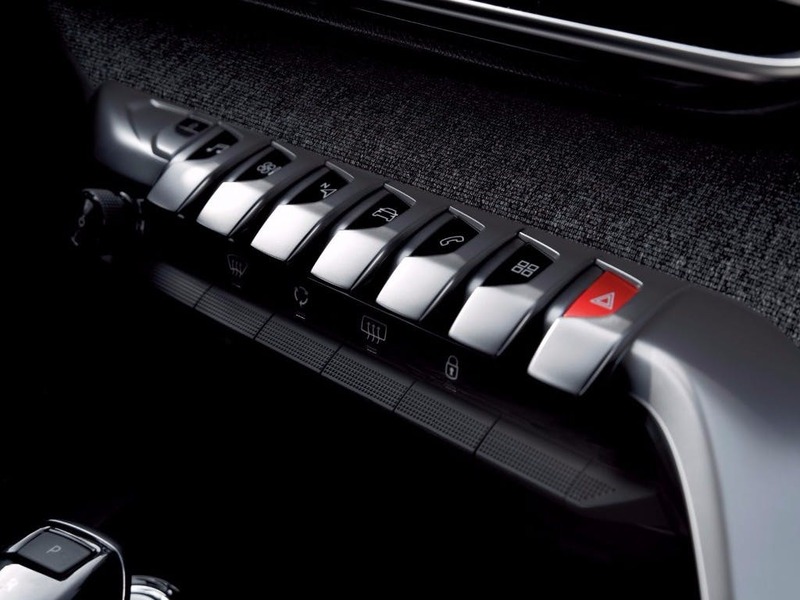 Ergonomic design places the centre console controls in intuitive locations, and the retractable head-up colour display screen communicates all information in a concise and clear manner. The 3008 is also perfect for carrying luggage to all family destinations, starting with 512 litres of storage capacity with the ability to expand to a maximum of 1,604 litres. Never before has such a beautiful space been open for adventure. 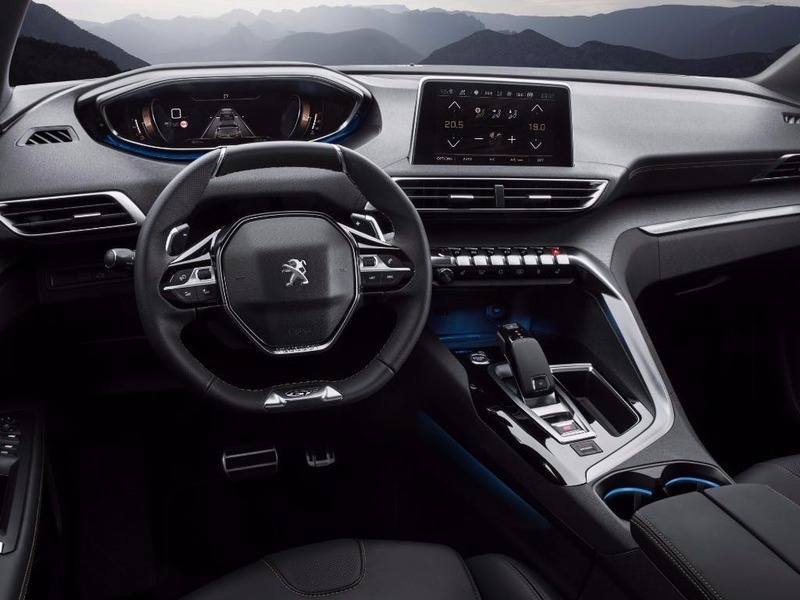 With its new PEUGEOT i-Cockpit®, the new PEUGEOT 3008 SUV invites you to discover a 100% digital universe equipped with an 8.0” capacitive touch screen, a configurable 12.3” head-up digital instrument panel and a compact multi-function steering wheel and an electric impulse automatic gearbox control*. 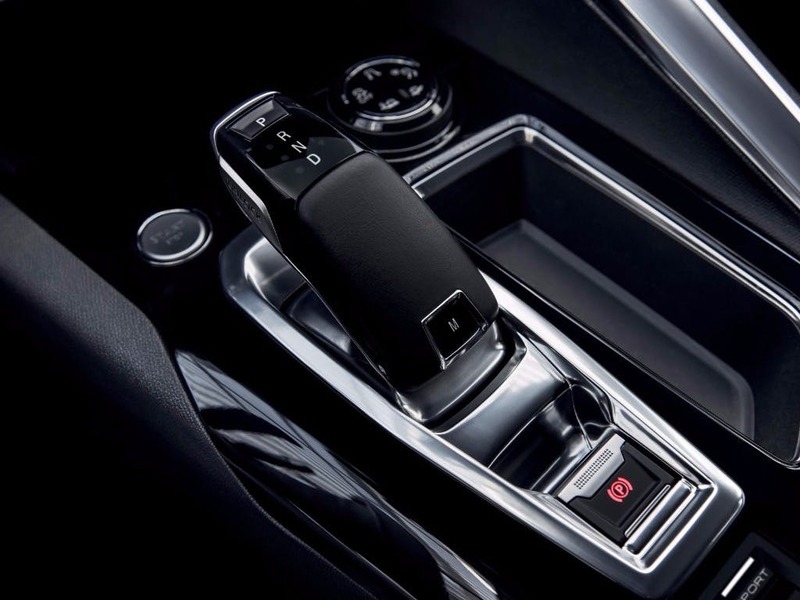 During the development of new PEUGEOT 3008 SUV no detail has been overlooked. Everything from the chrome pulse selectors inspired by the world of aviation to the soft touch padded dashboard, each detail has been designed to create a sense of wellbeing and make every journey an experience. 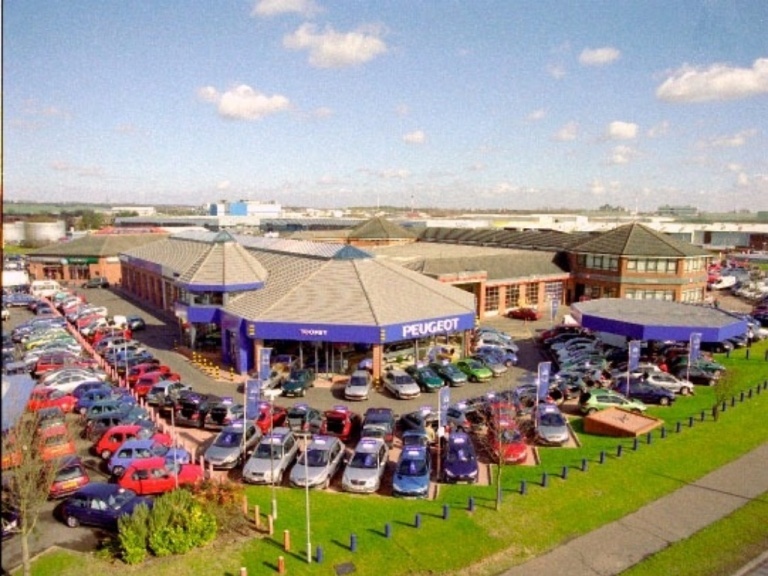 Toomey Motor Group Peugeot operates from a well-equipped dealership in Southend or Basildon, local to Brentwood, Chelmsford and Colchester. 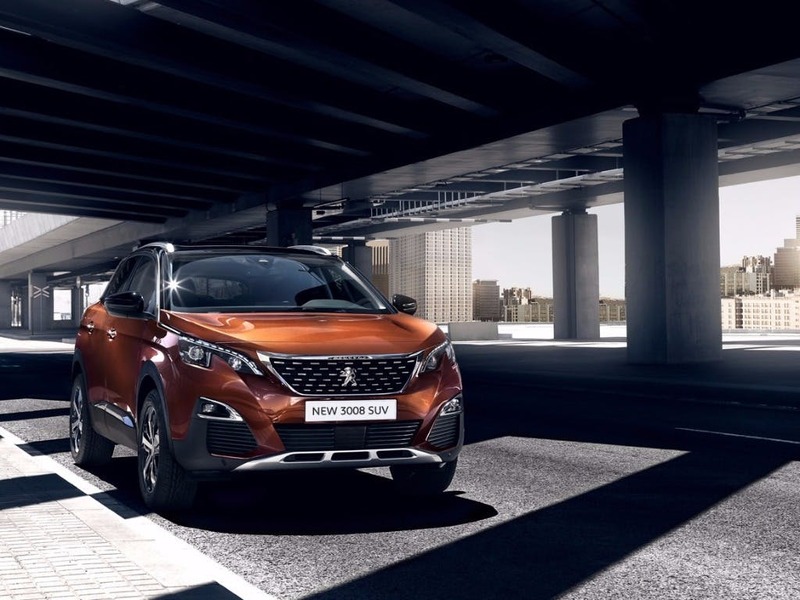 Contact us if you would like to talk about the ALL-NEW PEUGEOT 3008 SUV, and if you would like us to arrange a test drive for you at a time of your choice.